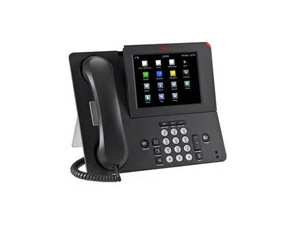 We carry the top of the line products from Avaya, Leviton, Bogen, Durafon, Polycom, and many other brands for today’s small business needs. Onsite or remote support. Just send us an email with your issue and we will be glad to help! Is your business moving? Maybe expanding? How about just budgeting for new technology? Let us help. 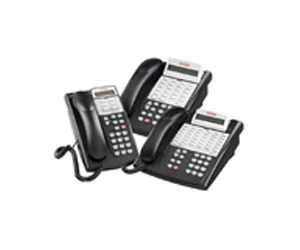 Contact us for telephone and related equipment repair. If we cannot repair it in house, we can send it to one of our repair partners. We have been designing, installing, repairing and helping local businesses in the Austin area since 1987. We are experts in our field. 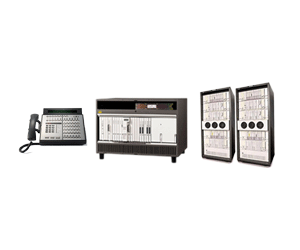 Order ACS Parts from SCTI, contact us to learn more about ordering for your company. 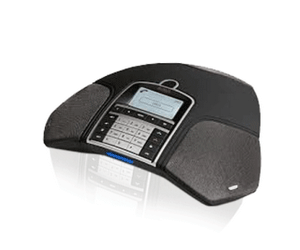 Avaya, Durafon and many more brands. 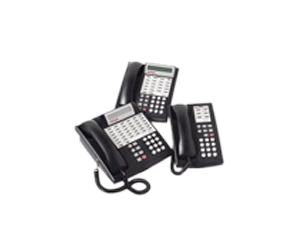 Single handset or multiple long range systems. 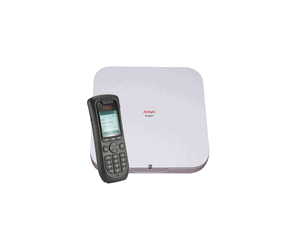 Durafon long range cordless phones can even cover a 12 floor building, 250,000 sq. ft. warehouse or retail store. 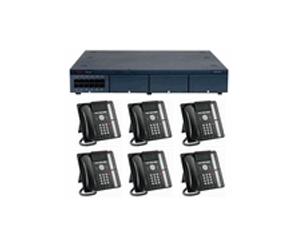 1600, 4600, 5600 and 9600 series Avaya IP telephones. 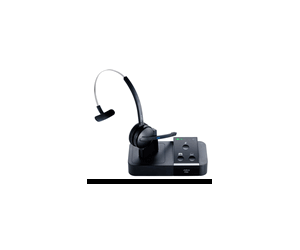 We carry a full range of wireless and wired headsets for all Avaya telephones including Plantronics and Jabra wireless headsets. 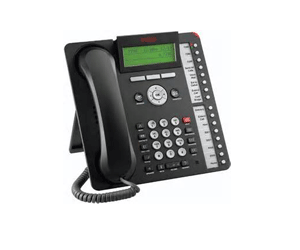 1400, 2400, 4400, 5400 and 6400 series Avaya digital telephones. Designed specifically for small and medium businesses providing enhanced employee productivity, lower costs, and improved customer service. Still one of the most economical systems on the market today for small businesses. 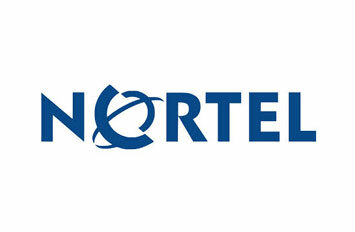 We carry a full line of parts including new and refurbished.